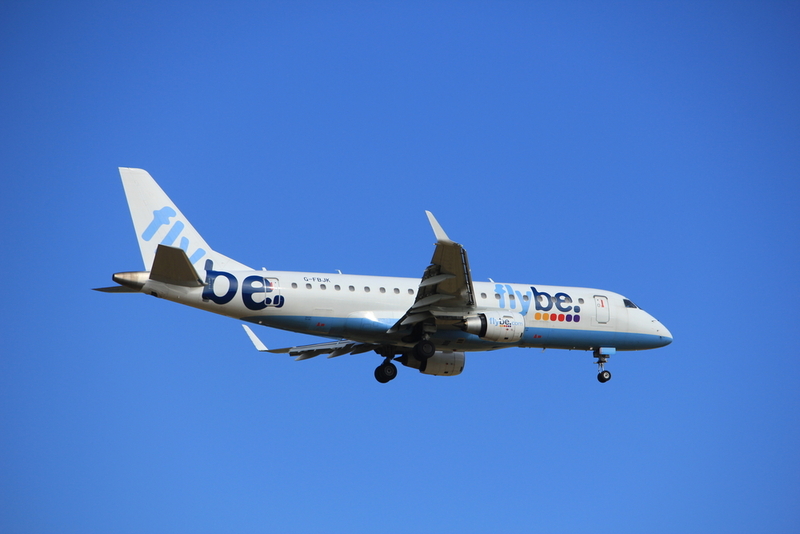 Shares in Flybe have soared on Monday morning as a report revealed that International Airlines Group (LON: IAG) may enter a bidding war with Virgin Atlantic over the regional airline. The Sunday Telegraph reported that the British Airways owner may be hoping to buy the business. IAG has not yet confirmed the report. Shares were up as high as 40% in early trading on Monday. This is following the 70% increase on Friday after Sky News reported the interest of Richard Branson’s Virgin Atlantic in the embattled airline. Flybe put itself up for sale after the airline faced losses due to higher fuel costs and the weaker British pound. In the six months to the end of September, FlyBe’s profits plunged 54%. 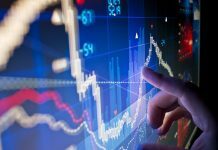 At the time, the group told investors that it was working on a strategy to “further capacity and cost-saving measures”. 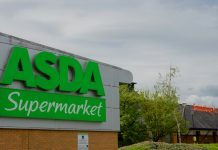 “Stronger cost discipline is starting to have a positive impact across the business, but we aim to do more in the coming months, particularly against the headwinds of currency and fuel costs,” said chief executive, Christine Ourmieres-Widener, at the time. The airline manages 78 planes and has an estimated eight million passengers every year. Shares in the group (LON: FLYB) are currently trading +29.91% at 21,50 (1222GMT).